Very informative post. 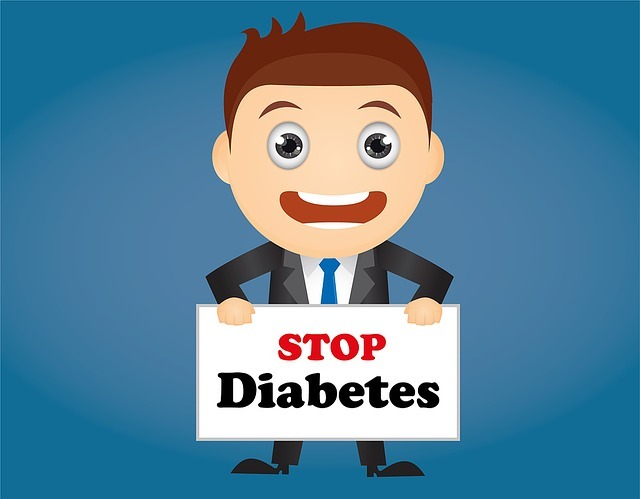 Consider also taking herbal supplement for diabetes. It provides much relief from diabetes.